pg. 3 First drive video! 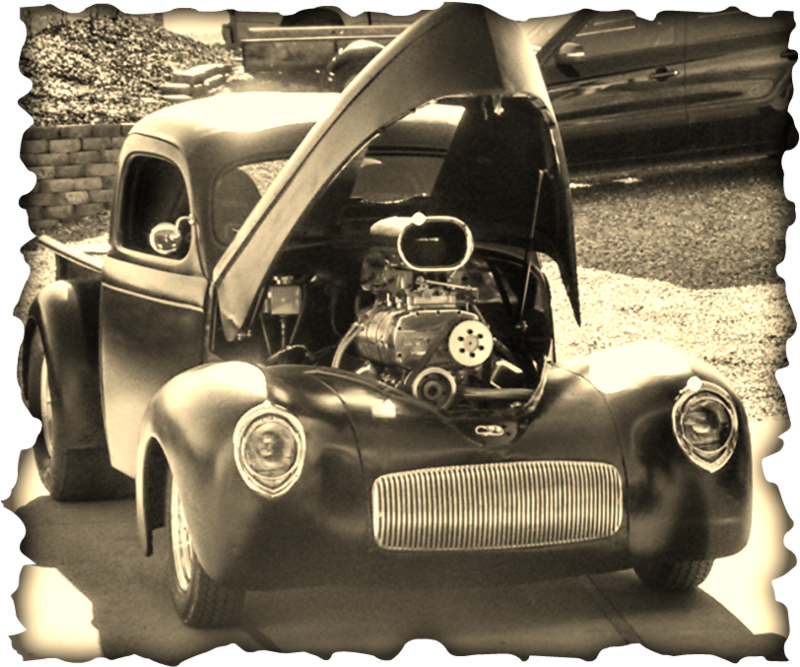 Bob and Tina Cassity's 1941 Pro Street Willys Pickup, with a blown Shafferof 540 ci.